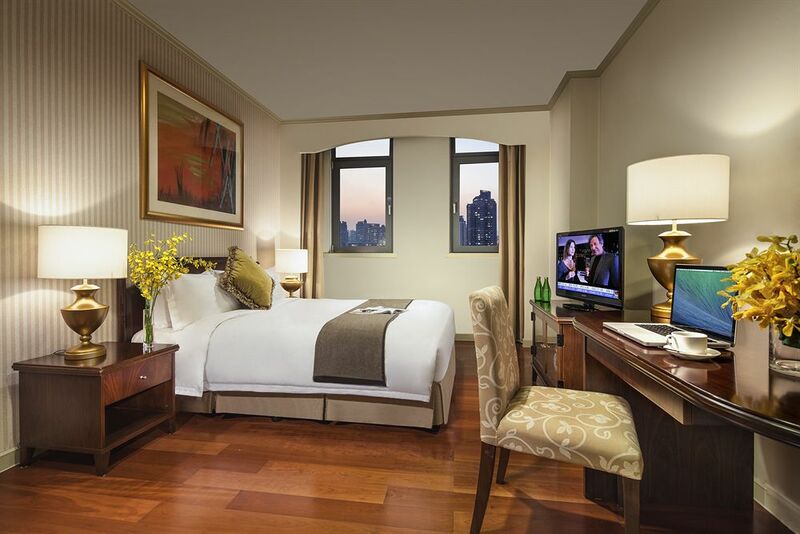 One of the best accommodations in the hospitality industry is serviced apartments. 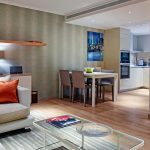 If you are a business traveler or a short stay vocational traveler, you will spend less amount of money staying in a serviced apartment with more space, freedom, safety, and privacy than in an over-priced hotel. Let’s see what should a customer expect from a Sydney serviced apartments? 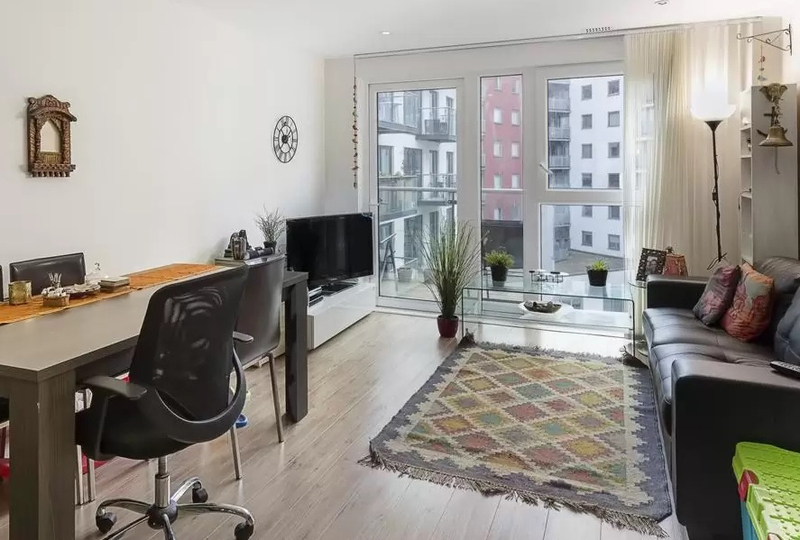 Traditionally, serviced apartments are referred to the accommodation alternative to hotel accommodation. These generally consist of single/studio room units with a sleeping area, a living area, a small kitchen and a separate bathroom. In big cities, serviced apartments are also available with 2 or 3 bedrooms ranging from standard, budget and deluxe. 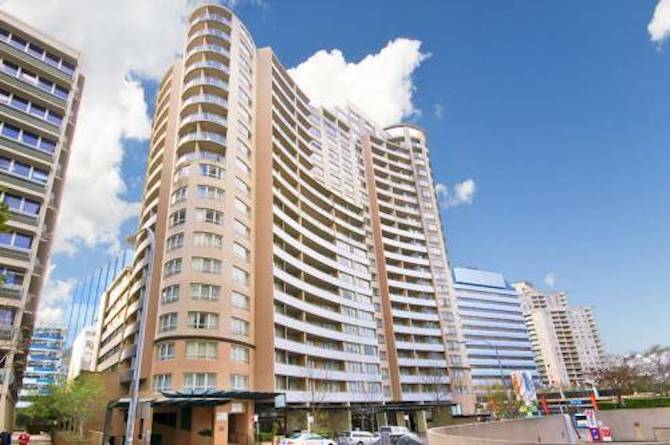 In Australia, serviced apartments are one of the most popular and rapidly growing accommodations. 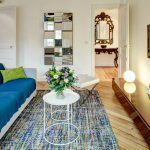 Travelers choose these accommodations for staying because of the price, space, and ability to self-cater. Some other factors include a high level of comfort and independence. The sector has indeed understood the financial and convenience benefits of the business travelers while staying in such type of places. 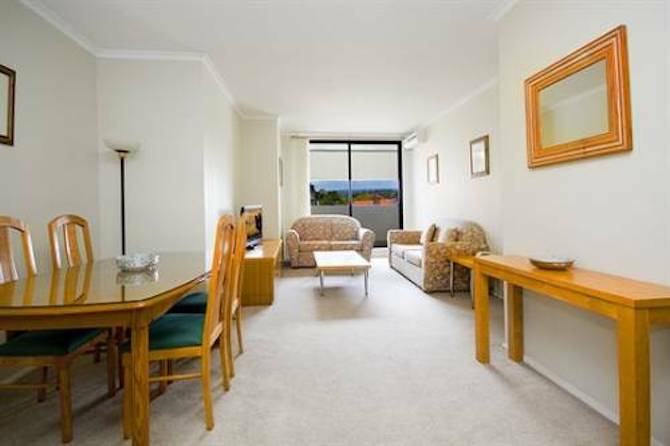 Standard hotel rooms and Surry Hills furnished apartments have a significant difference in the price. These apartments are much more affordable than hotels. Staying in a hotel room can also incur extra costs since much of the budget would be spent on the rents. This is not the case with serviced apartments as they offer most of the requirements within less cost. 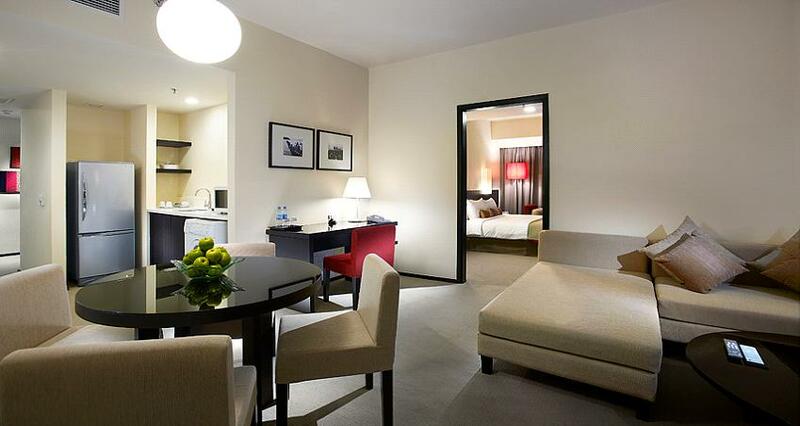 Serviced apartments are more spacious than hotel rooms. You won’t be confined to a single room and rather have huge space to move around in the living room, kitchen and bedroom with absolute comfort. Have a peek at this website to know how travel buyers increased their use of the serviced apartment.